We will get your Heater and Air Conditioner working and keep it working. It is no secret that in Oklahoma your air conditioner and heater plays a vital role in our lives. 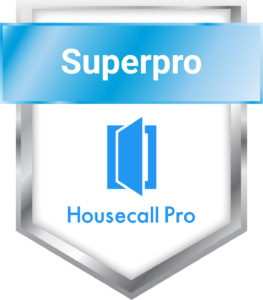 Providing 24/7 emergency service, you can rely on us to take care of your family’s comfort at your convenience! Ductless systems deliver efficient heating and cooling with lots of flexibility. They can provide comfort in buildings that don’t have central HVAC systems. Like your refrigerator, heat pumps use electricity to move heat from a cool space to a warm space, making the cool space cooler and the warm space warmer. Packaged systems are compact, so they’re ideal for homes with limited space. They can be placed outside at ground level or on your rooftop. High-Efficiency Heating & Air Conditioning Systems save on energy costs. Conservatively, more than half of the energy used in the typical home goes to heating and cooling. 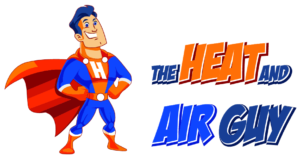 The Heat and Air Guy provides commercial AC and heating services. ​There are many homeowners just like you that were in need of someone to help keep their families comfortable, and they were able to rely on The Heat and Air Guy to do the job. We understand the importance of a working central heat and air system. We offer heating and cooling solutions that are both affordable and efficient. We reduce utility costs and prolong the life of your system.